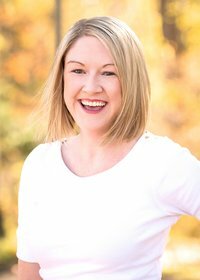 Equipping students with the ability to properly locate, analyze, and evaluate the use of figurative language has many benefits. 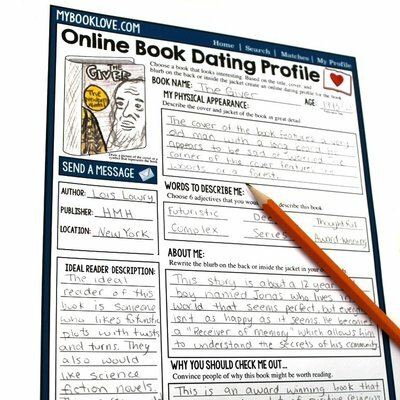 Not only will it create stronger, more discerning readers; those enlightened readers will in turn be able to use the literary devices they have mastered in their own writing. 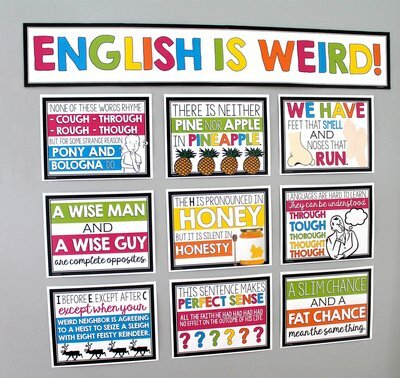 Below are 8 of my favorite ways to incorporate figurative language into classroom instruction. Classroom escape rooms are interactive, attention-holding, and highly-engaging; they are also a great way to review challenging concepts. 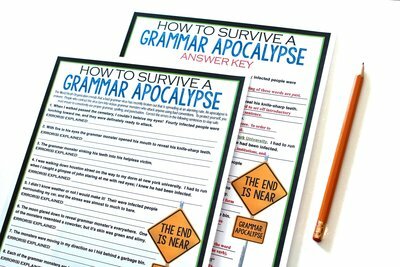 Prior to attempting a Figurative Language Escape Room Activity, students will need to have a good understanding of the most common forms of figurative language. They will then work in small groups to complete puzzles, crack codes, and complete activities all related to figurative language. Students move around the classroom visiting various stations and as each of the exercises are properly completed, mystery and code words are revealed and students move closer and closer to escaping. Another fun way to review figures of speech is to have students examine famous quotes that incorporate them. 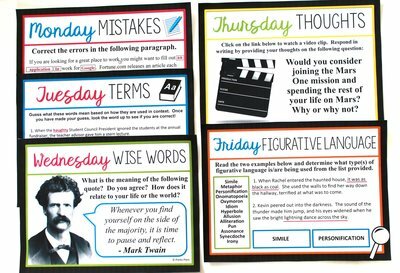 I like to set up stations around the room with different task cards that feature a picture of the famous person, some brief information about who they are, and a quote from that person that uses a type of figurative language. Students circulate the room and attempt to record what figure of speech they think the quote uses on their sheet. This is not only a great way to hone this skill, but also as a way for students to learn about important historical figures. 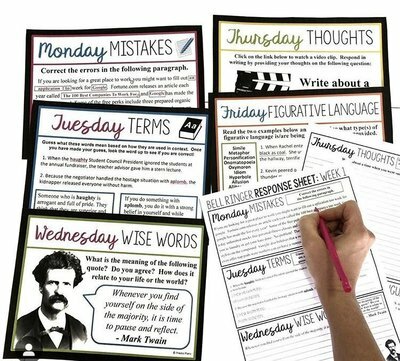 Close reading passages that incorporate figurative language are an excellent way to challenge your students. With close reading, students will need to consciously slow down to properly identify each of the devices weaved into a text, which can be a tricky skill to master. Try making this a competition to see which group can find all of the uses of figurative language first. Then, you can crown the winning team as Figurative Language Superstars! If you want to get a young person’s attention, speak their language! If it has anything to do with cell phones (pictures, text messages, or social media) you are probably on the right track. I like to have students locate examples of figurative language in pre-written text-message conversations. After they have that mastered, you might also have students write their own messages that weave figures of speech into the text. If you know me at all, you know I have a slight obsession with bell-ringers. 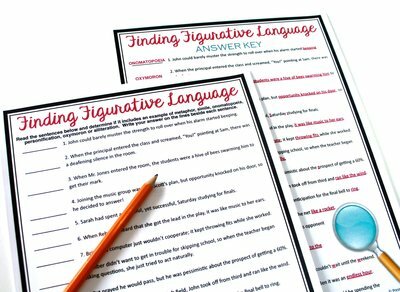 By integrating figurative language instruction into your bell-ringer routine, you can do a quick practice each day. You can do this one of two ways. 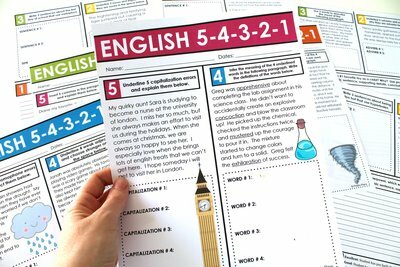 First, you can have students label examples of figures of speech that have been included in a paragraph, OR you can give a couple of example sentences and have students properly label it. This depends on the level of your students and how much practice they have had with this skill. The second method is much quicker and simpler, while the first requires more attention to detail. If you choose the second, ensure they have a good understanding of the figurative language meanings. 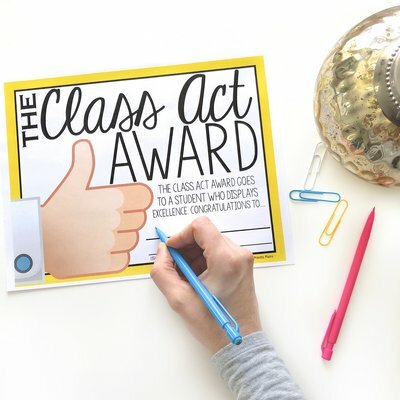 One of the easiest ways to help students understand the relevance of figurative language is to show them how they are used in modern music lyrics. It’s an easy way to hook them in as you will be connecting content to their interest. It will also allow them to be more conscious of the words they are listening to in the future and help them to more easily locate figurative language and consider how it contributes to the emotions or content of the song. I like to use music lyrics as examples in direct instruction of the meanings of figurative language as it tends to “stick” more when students have something modern to relate it to. 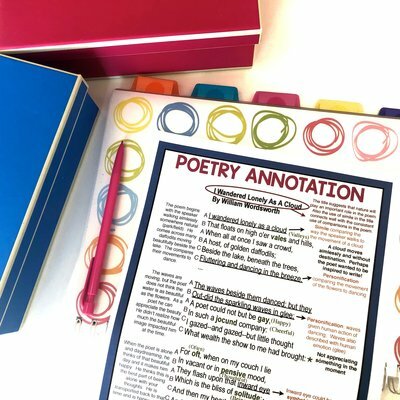 You can also use music lyrics in figurative language review using an activity called Literary Lyrics, where students properly label examples from modern songs. 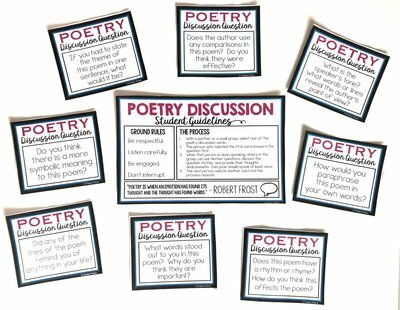 As a final assignment for a poetry unit, you might also consider having students evaluate lyrics as poetry. Students can examine a song’s meaning and how the songwriter uses figurative language to enhance the meaning. When students have a strong understanding of figurative language, it’s time they put it into practice. 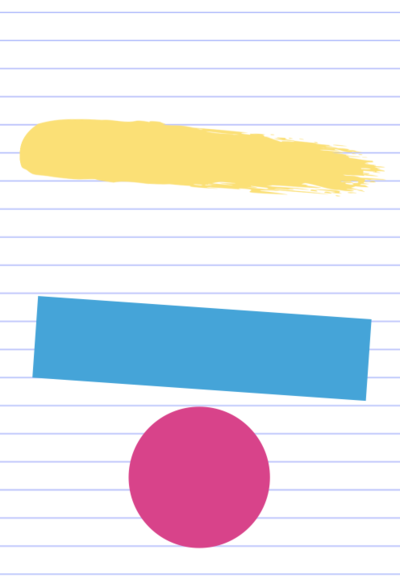 You might do this by having them integrate these devices into their own writing! 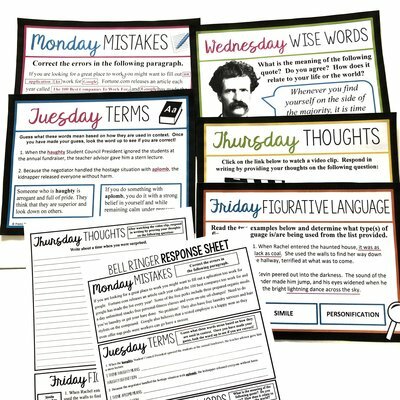 I like to give students task cards to practice including figurative language in their writing to enhance description. 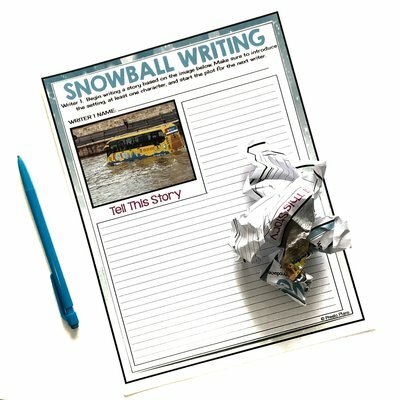 For example, students might be asked to write a paragraph about being stuck in the desert using hyperbole, or they could be asked to write about being on a rollercoaster using similes. You could also have students go on the hunt for other slogans that use these devices. 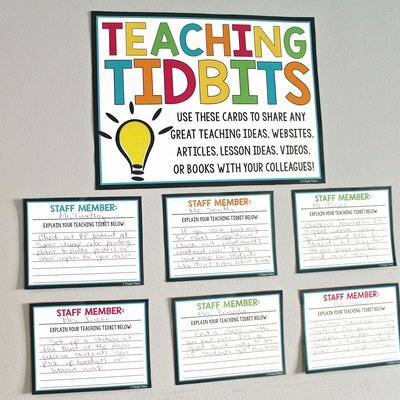 Then, they could share their findings with a group or the whole class. 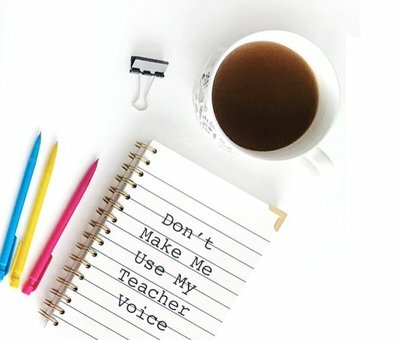 In my experience, explicitly teaching figurative language techniques, providing opportunities of practice, and making time to allow students to incorporate these techniques into their own writing is a worth while effort. 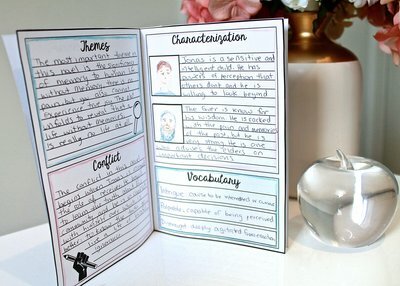 Students are not able to effectively evaluate and analyze the use of figurative language without first being able to locate it within a text or use it themselves.